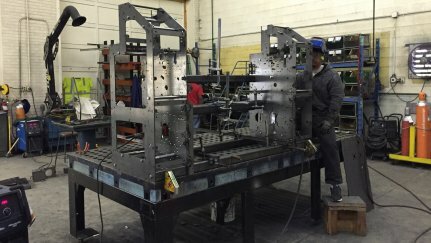 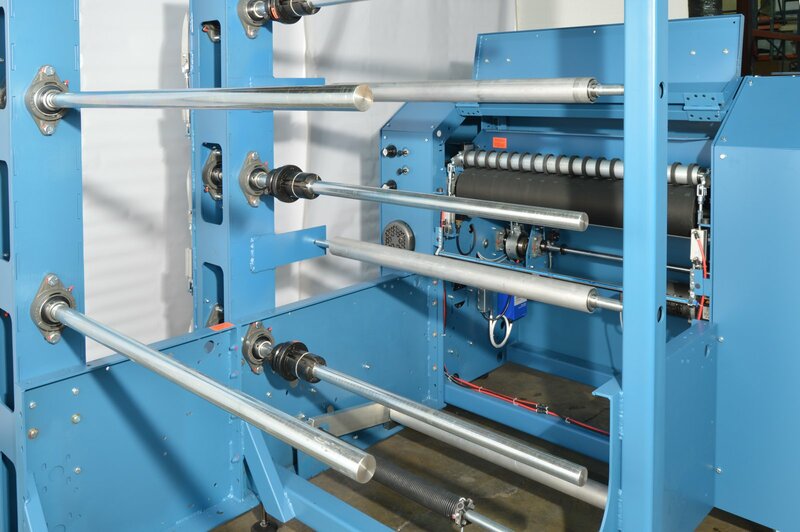 Equipped with multiple roll stands lets you increase production by running multiple layers or reduce down time for material changeovers by having additional materials preloaded. 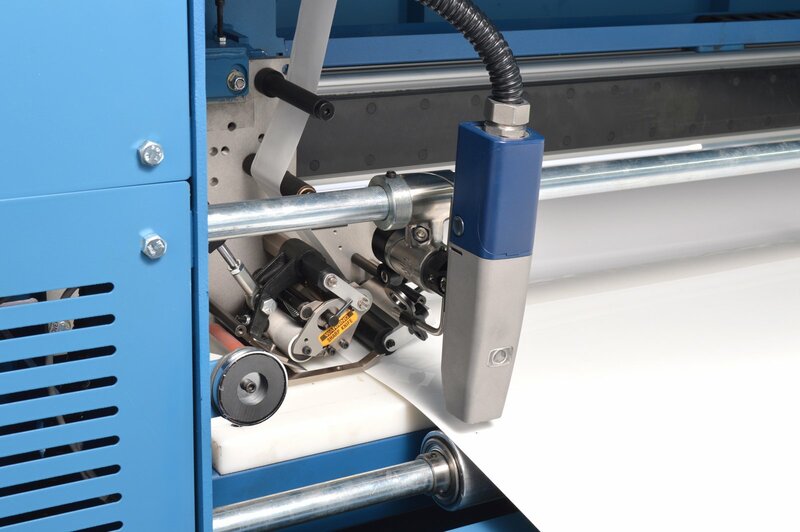 Intuitive controls and color touchscreen make operating the RCS sheeter a breeze. 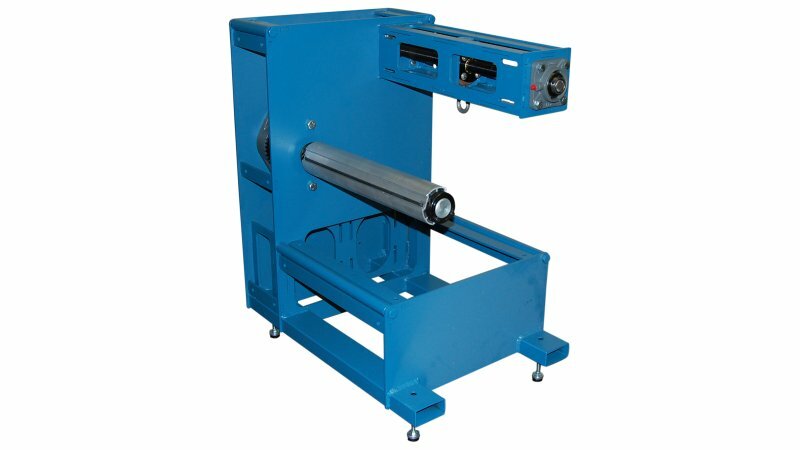 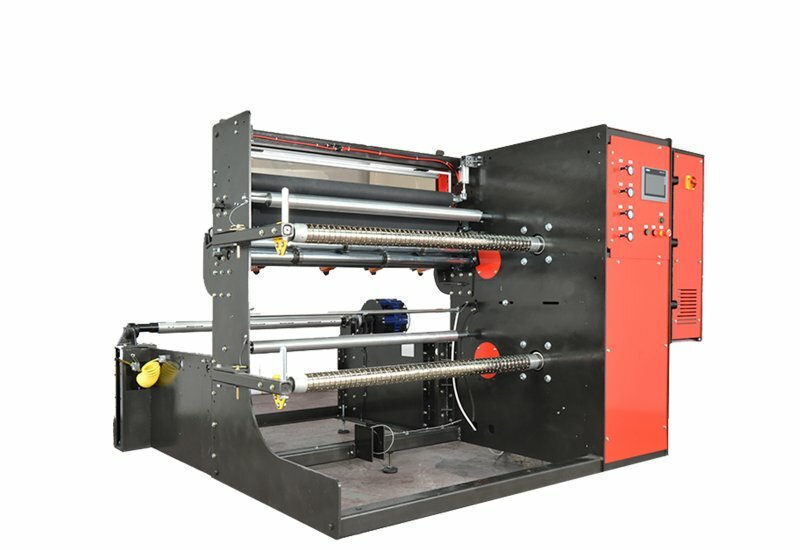 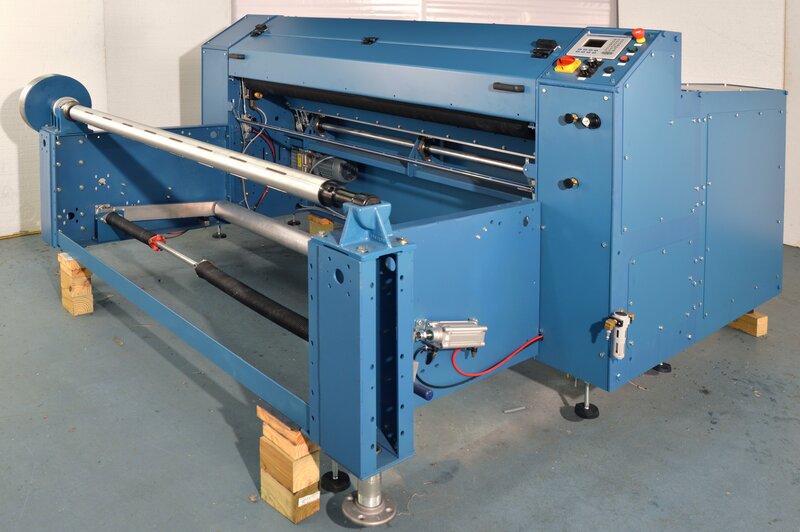 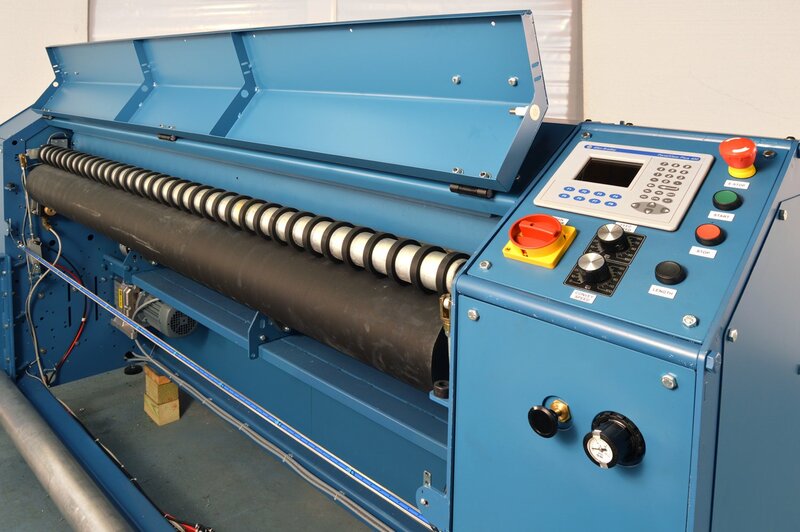 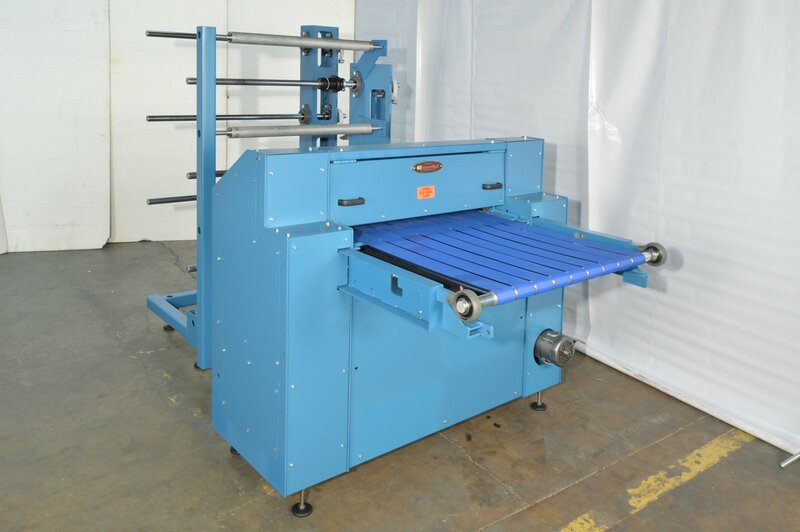 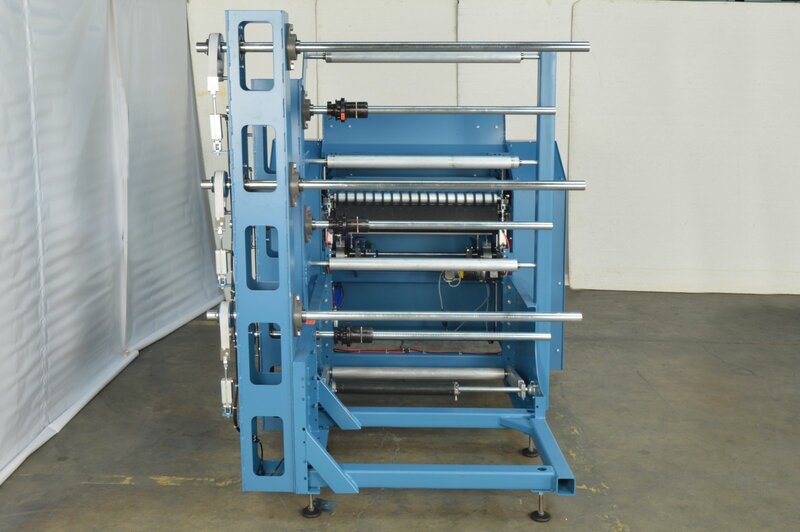 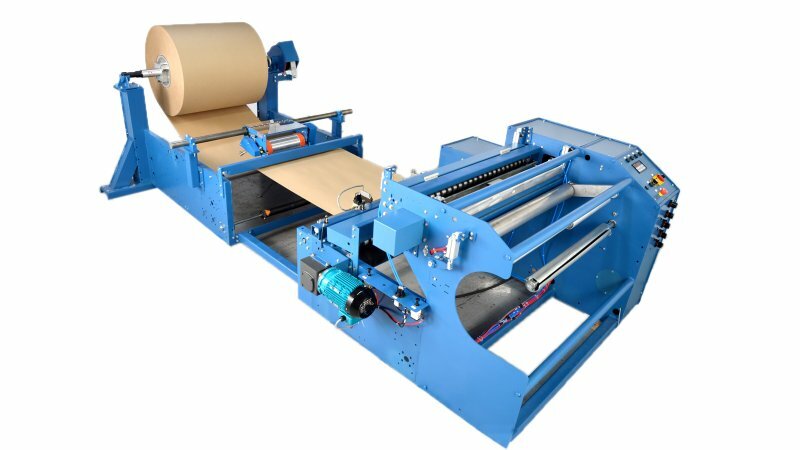 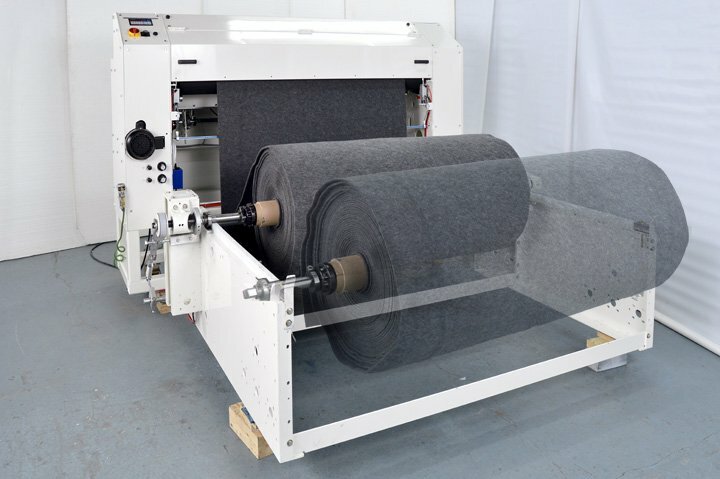 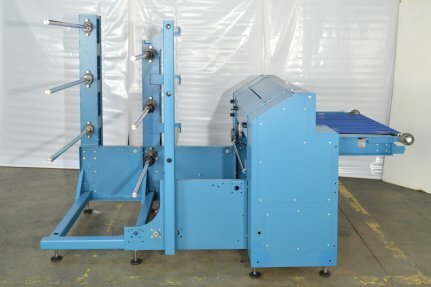 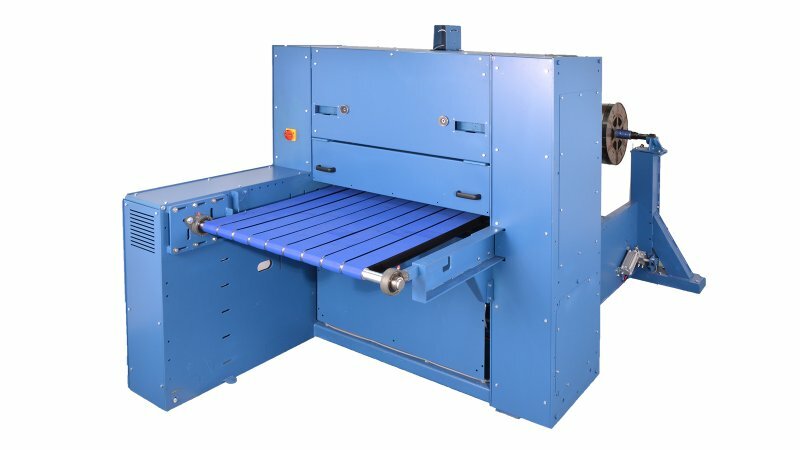 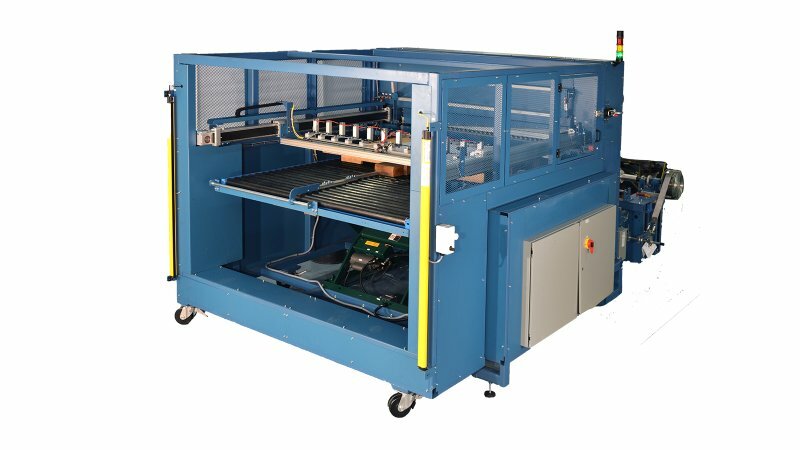 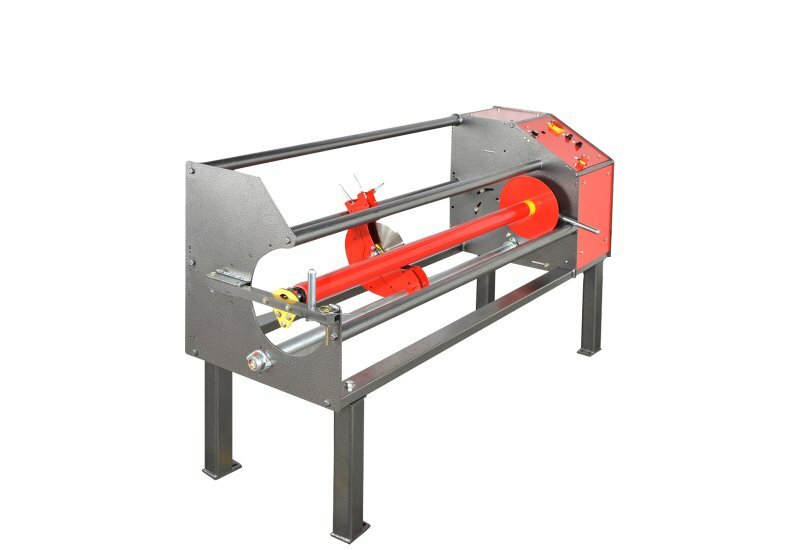 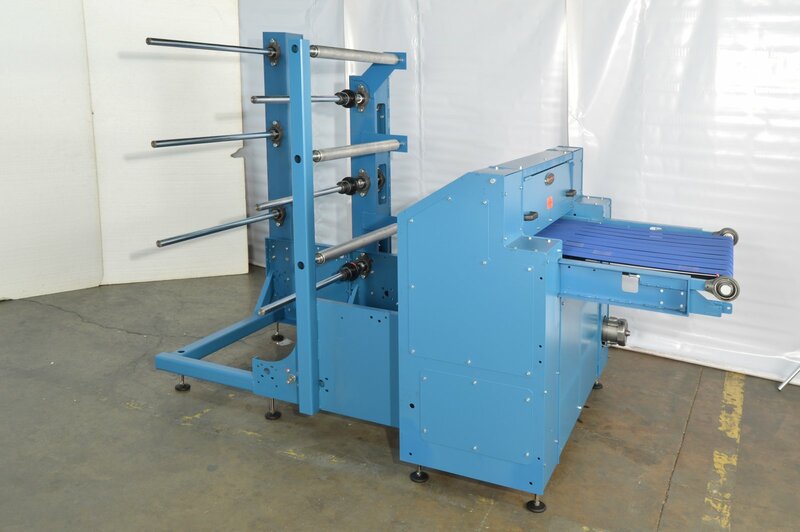 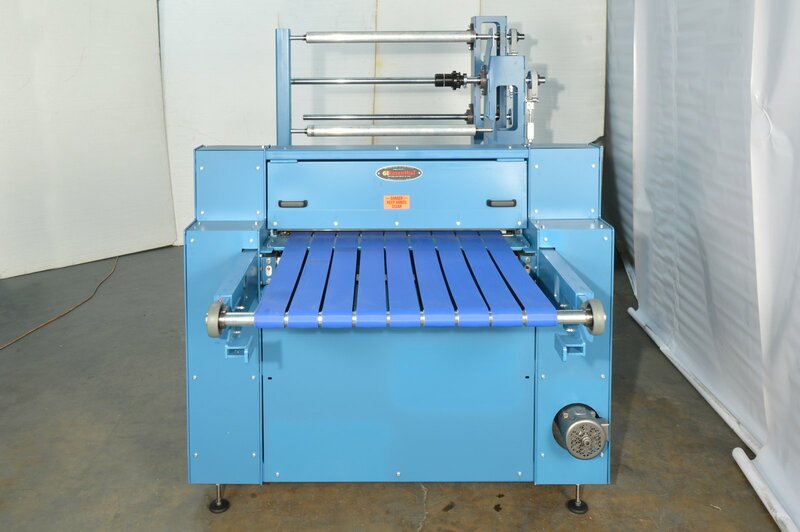 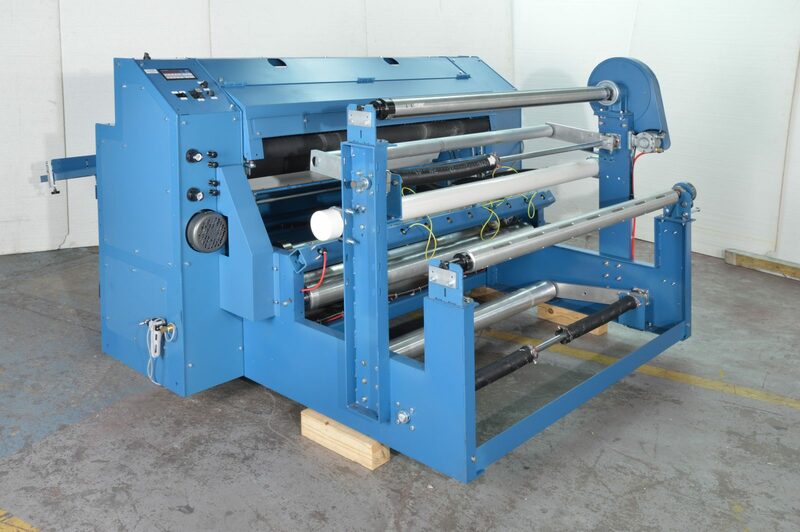 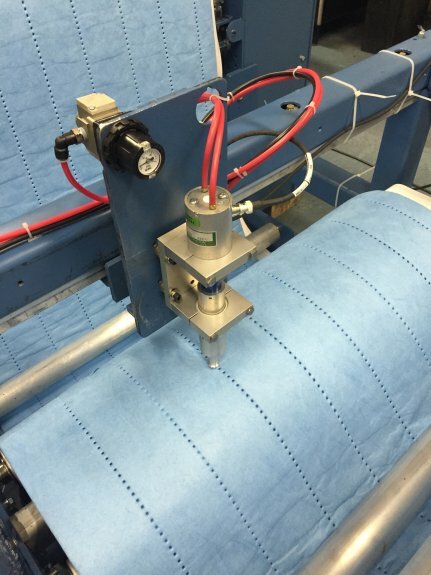 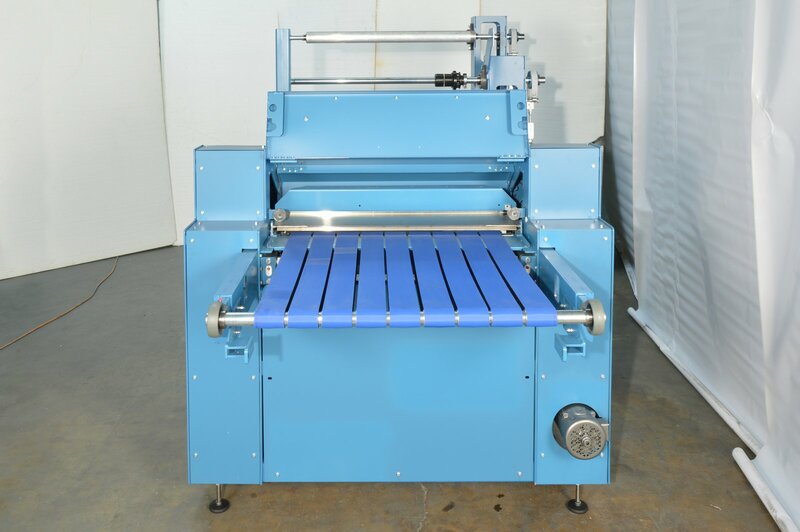 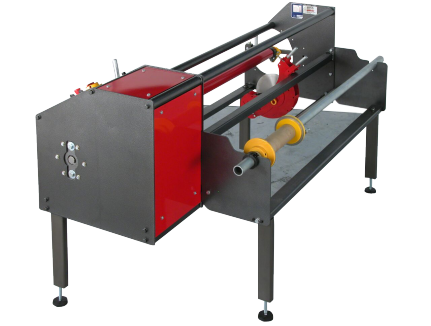 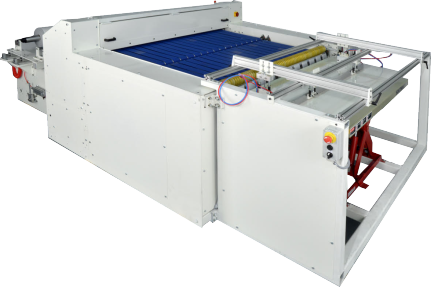 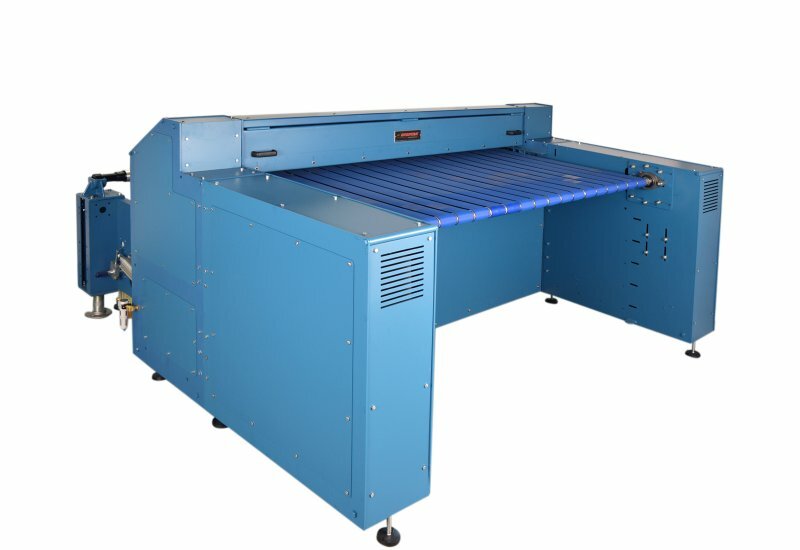 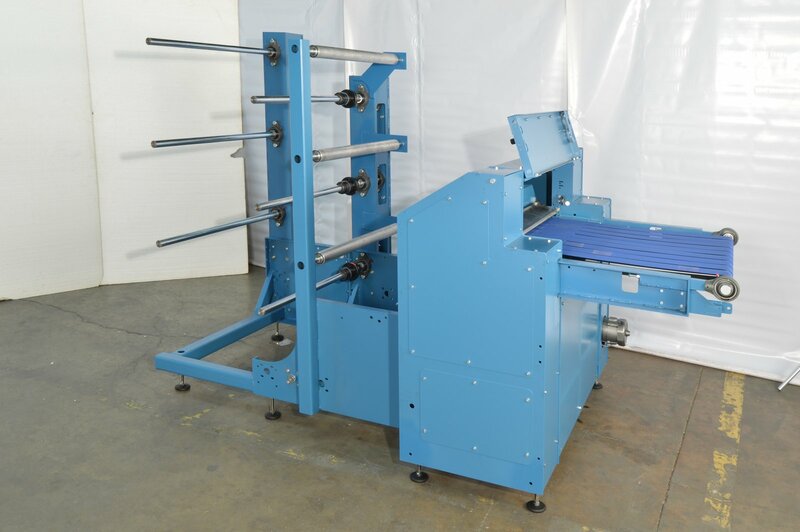 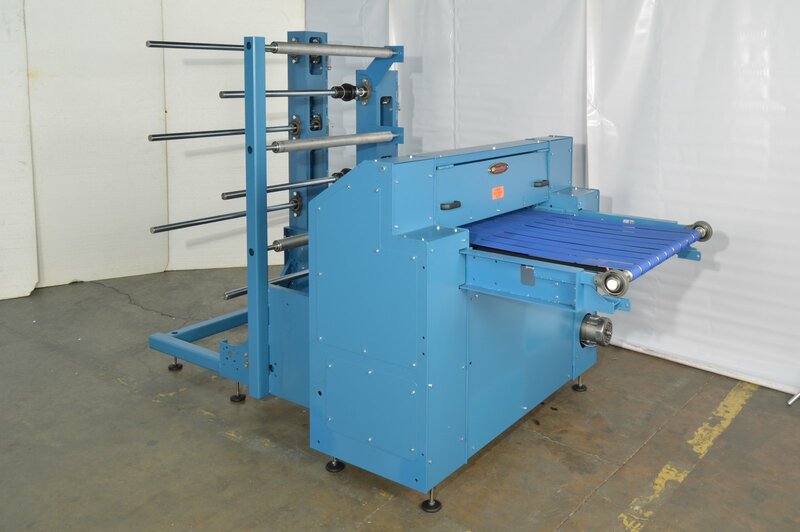 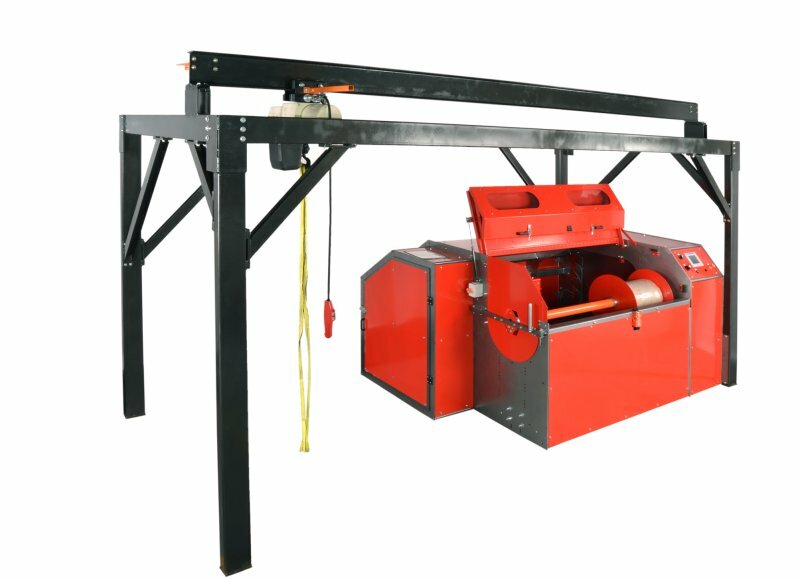 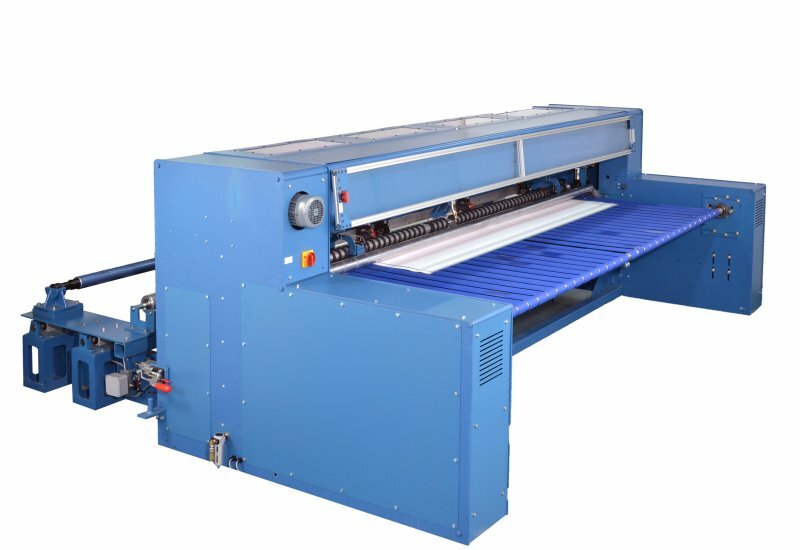 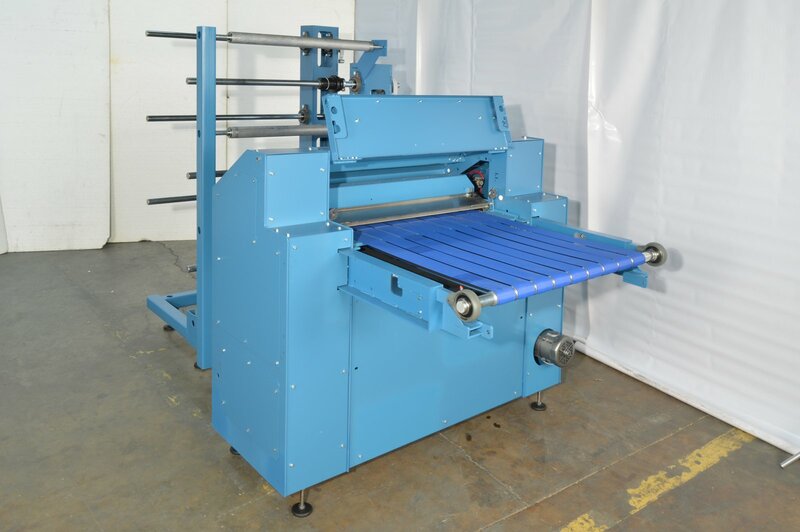 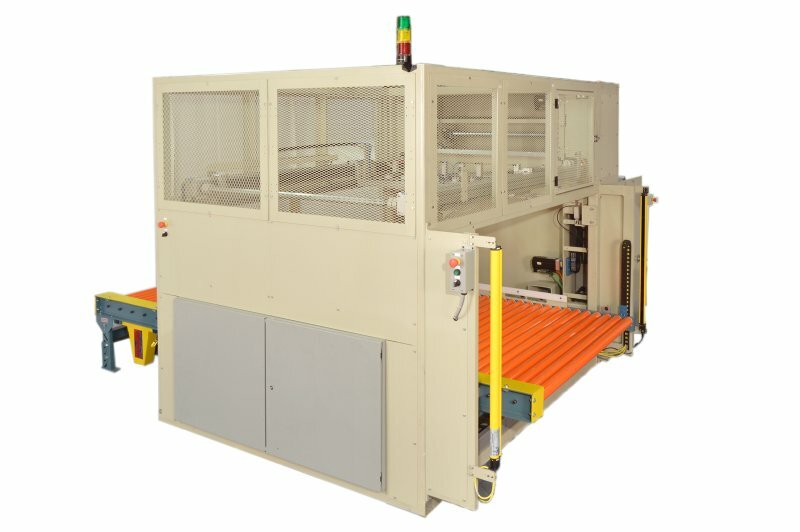 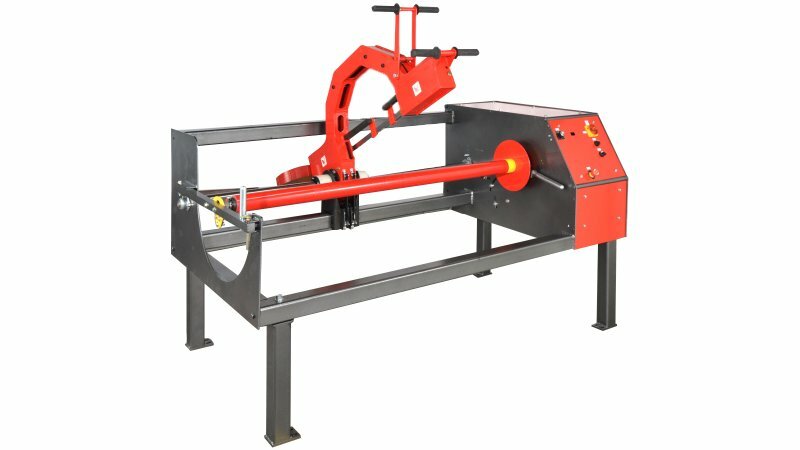 The RCS sheeter is built to order and is available in various web width and master roll capacities. 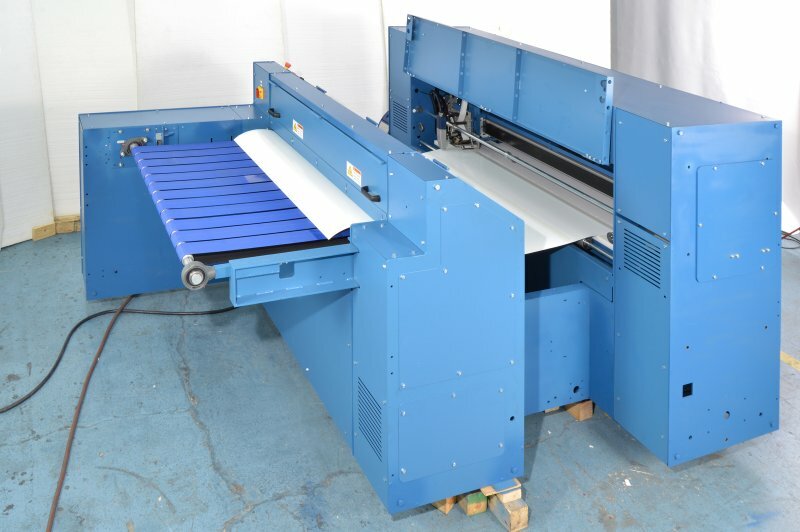 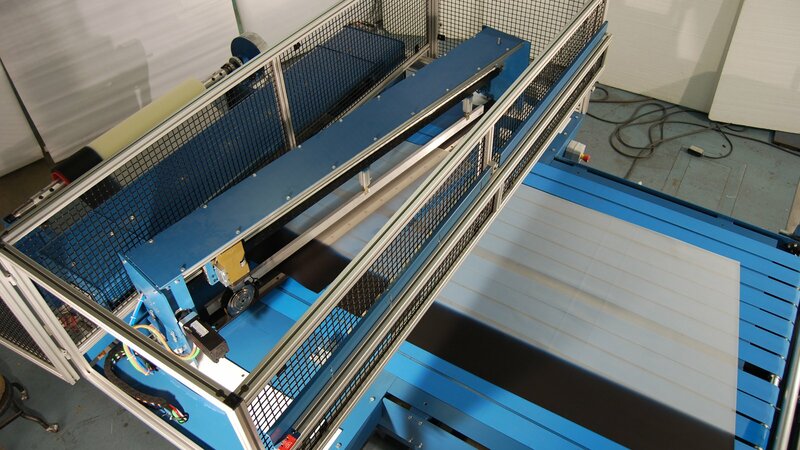 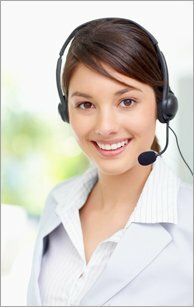 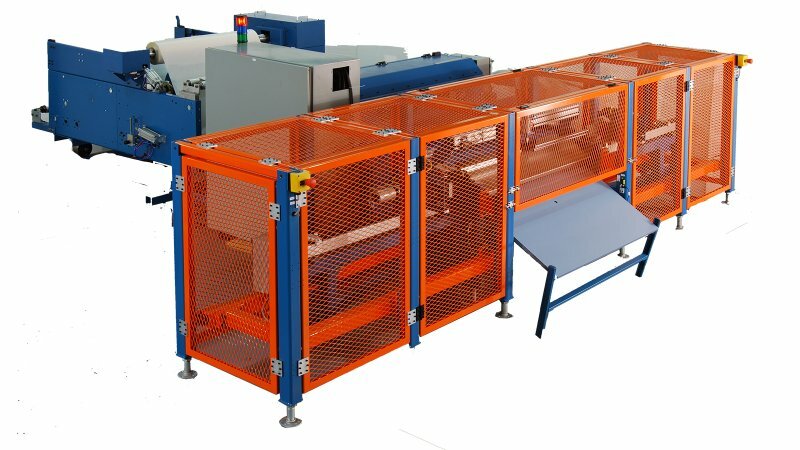 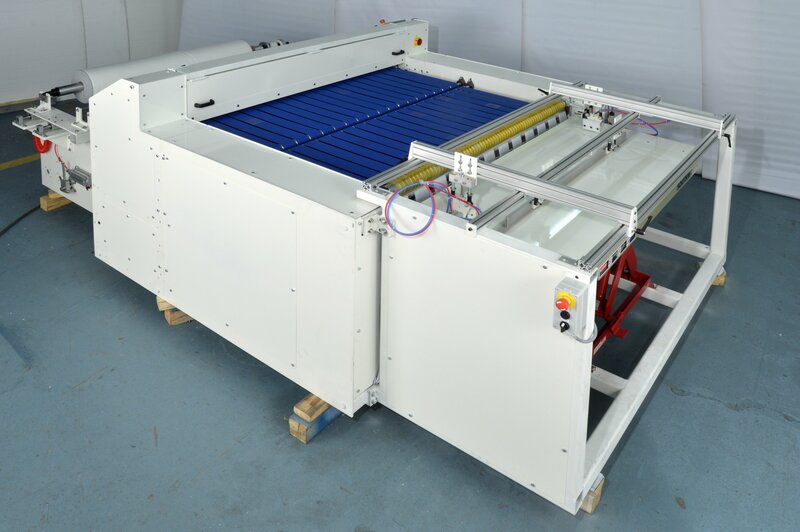 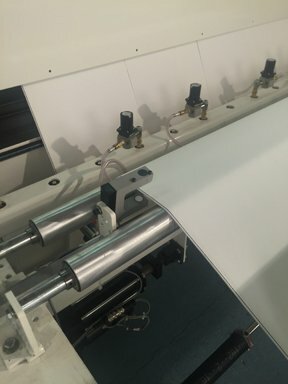 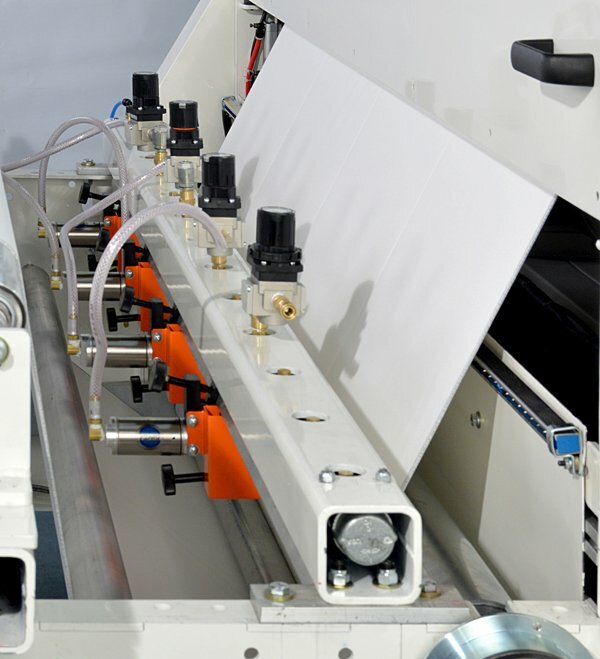 Additional features such as slitting, punching, decurling, rewinding and cut to mark are available. 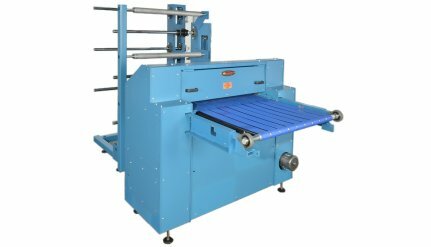 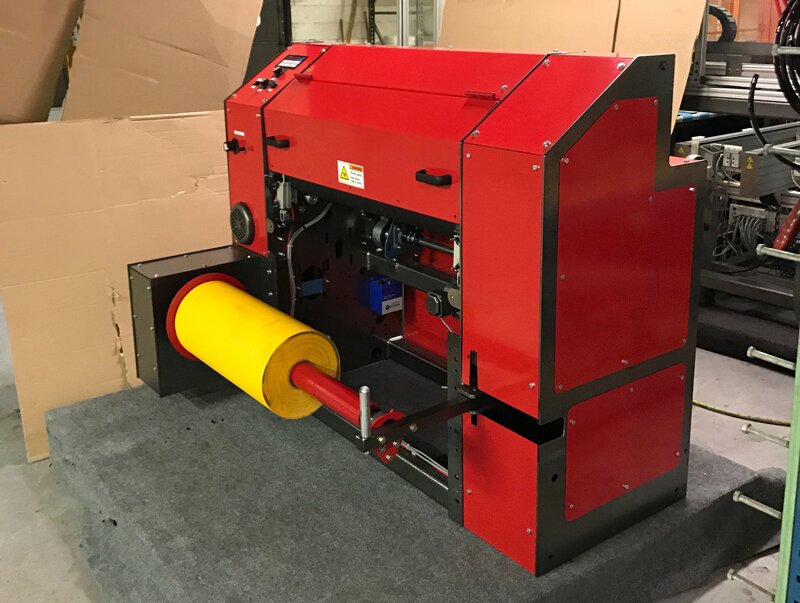 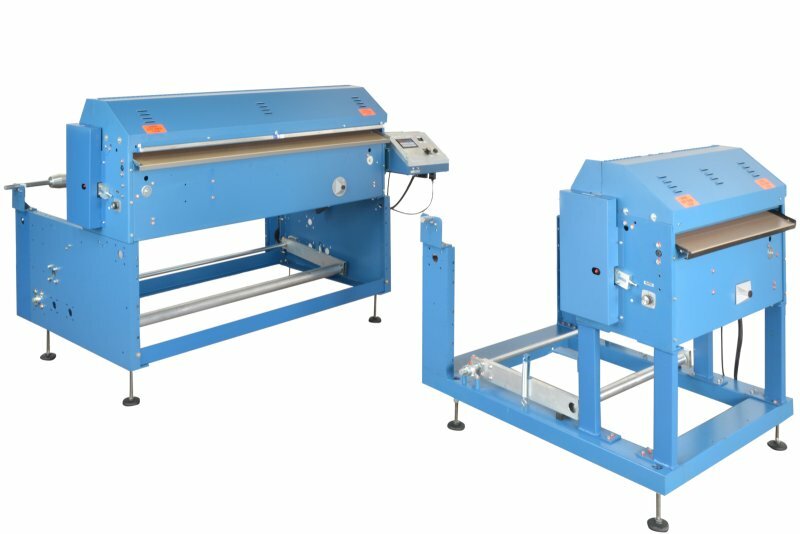 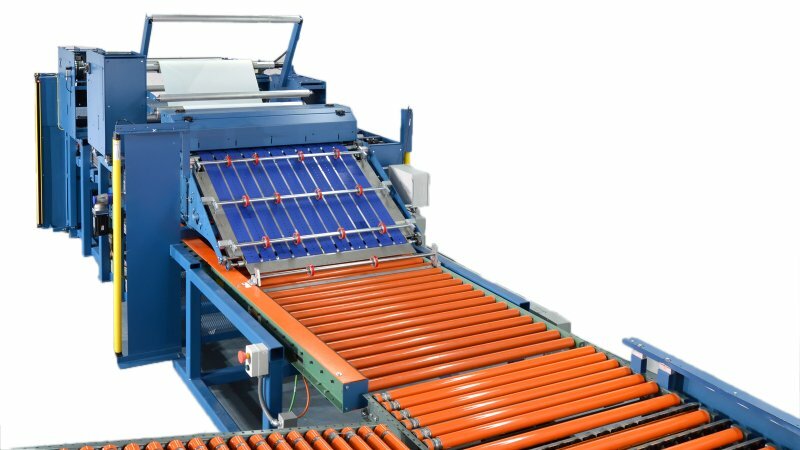 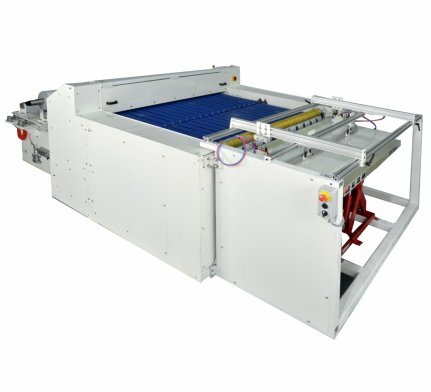 Designed and built in the USA, the RCS Sheeter is the perfect choice to satisfy your in-house sheeting and slitting requirements.